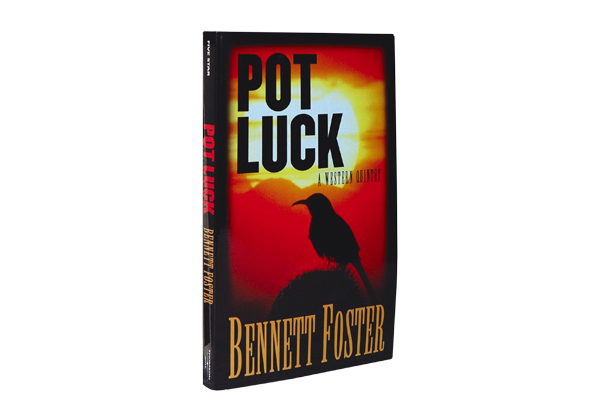 Pot Luck Bennett Foster, Five Star, $25.95, Softcover; 800-877-4253. 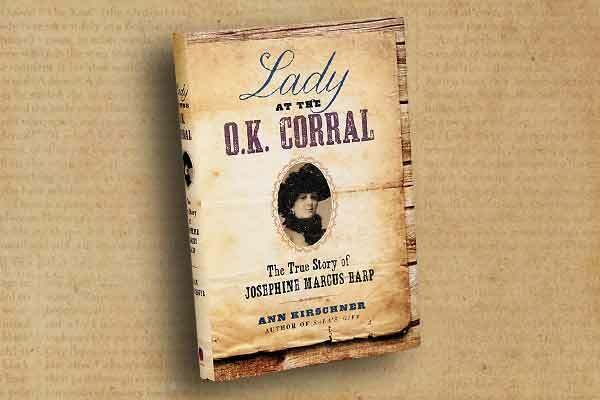 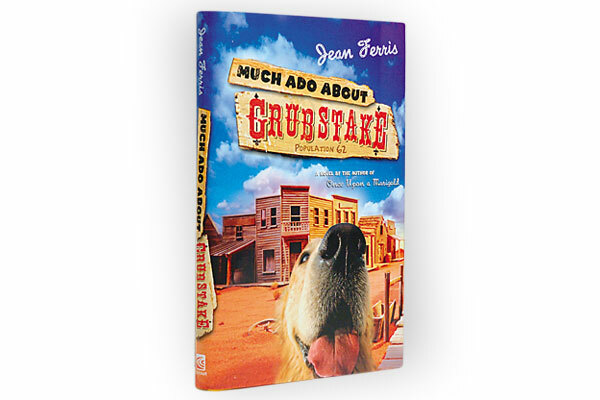 Much Ado About Grubstake Jean Ferris, Harcourt Trade Publishers, $17.00, Hardcover; 800-543-1918. 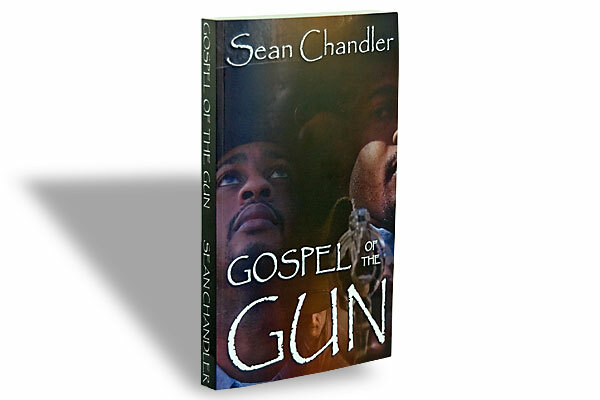 Gospel of the Gun (Fiction) Sean Chandler, Branded Black Publishing, $15.95, Softcover.